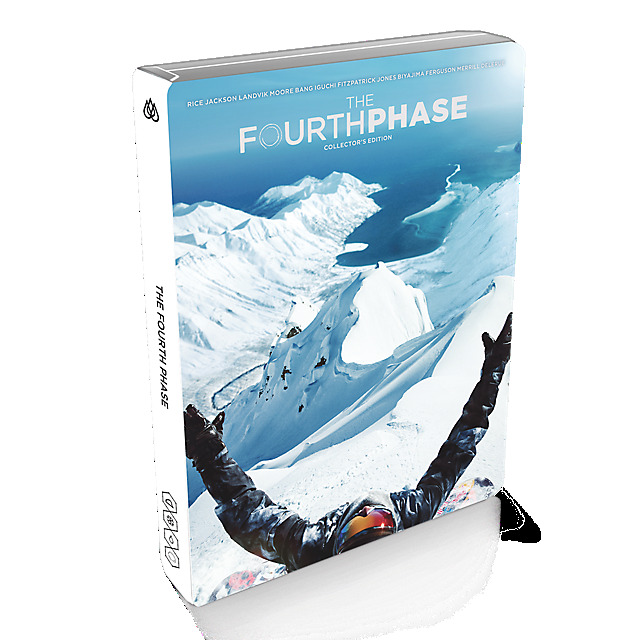 From the creators of the record-breaking film The Art of Flight comes a brand new adventure: The Fourth Phase, a stunning snowboarding epic starring iconic athlete Travis Rice. Produced by Red Bull Media House, the film follows Travis and his crew as they embark on a 16,000 mile journey to some of the North Pacific's most incredible landscapes, following the hydrological flow. Featuring breathtaking footage and jaw-dropping moments, the film pushes the boundaries of snowboarding and documentary filmmaking.